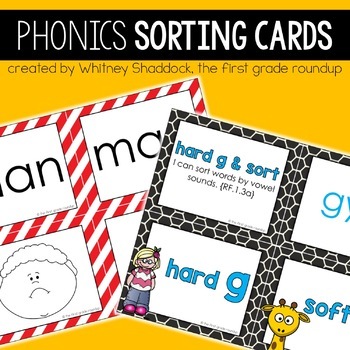 This resource includes TONS of phonics sorting cards for the entire year of first grade! 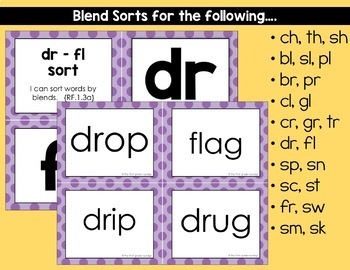 Each sort has a student objective and Common Core Standard(s) covered. 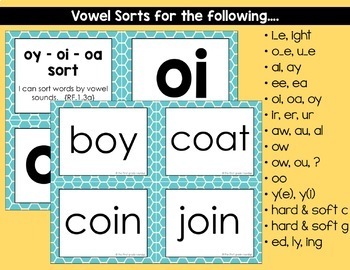 These make the perfect sort as a literacy station or center, in guided reading groups for mini-phonics lessons, or for parents to practice at home! 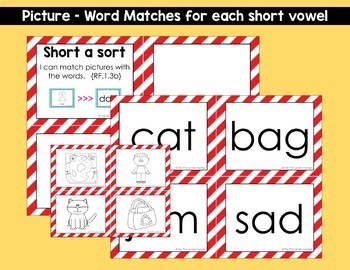 A must have for any kindergarten, first grade or second grade classroom. Copyright Whitney Shaddock, 2019, licensed for one classroom use only. Please use the multiple licensing option for more than one classroom use!